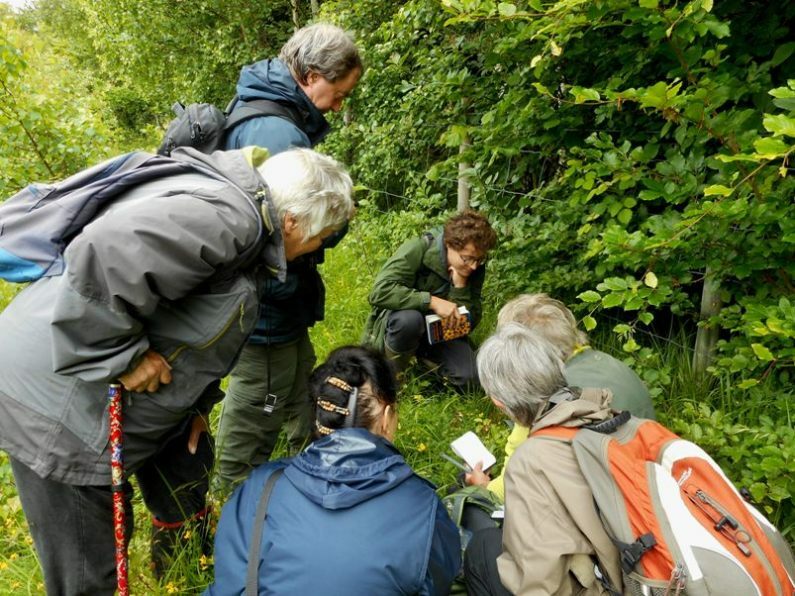 >> liaising with and supporting other natural history organisations with relevant interests. 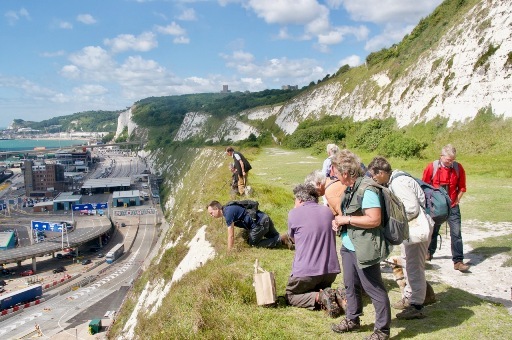 KBRG arranges field meetings and forwards records to the BSBI and the Kent and Medway Biological Records Centre. The group has a target of completing a general county resurvey over the ten-year period from 2010. 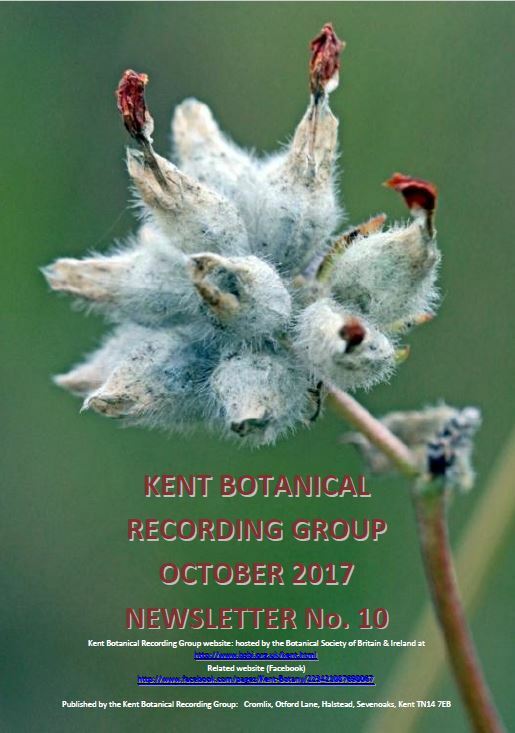 The group’s initial priority for recording is the preparation of an up-to-date Kent Rare Plant Register. 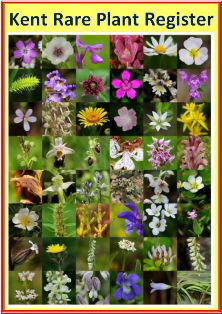 The current list of plants to be covered by the register may be downloaded below. The introduction to the register is available here. The accounts of individual plants are to be issued as a series of drafts (see below), for feedback. 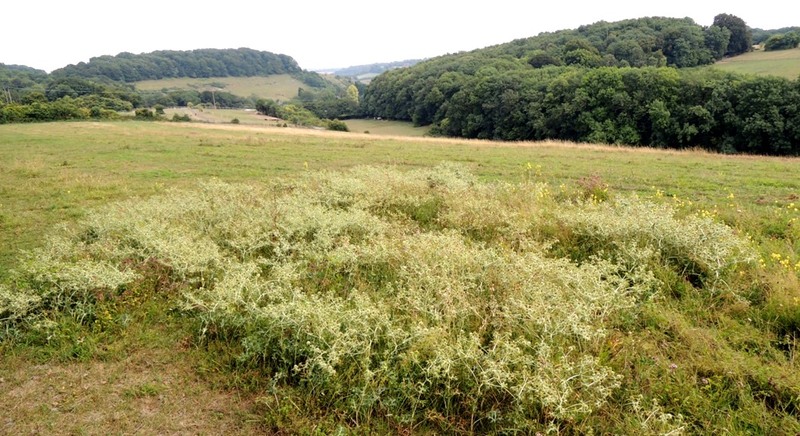 Up-to-date information is needed about whether plants are still at old sites; whether numbers are increasing /decreasing; and what threats there may be. Comments on how the drafts can be improved may be sent to Geoffrey Kitchener. 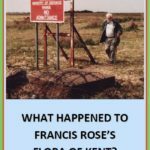 *NEW* A reconstruction of Kent's Missing Flora Francis Rose's Flora of Kent - more added, March 2019. 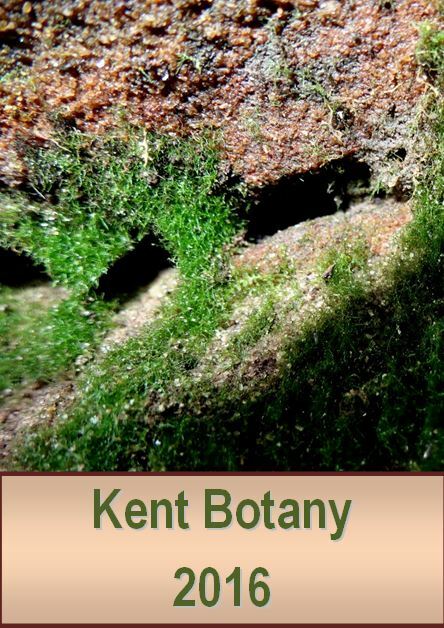 Click on the link to download Francis Rose's Flora of Kent. How well do you know Stodmarsh National Nature Reserve? We are currently compiling a Flora of this site, and if you have any historical or current knowledge of it, we would like to hear from you. 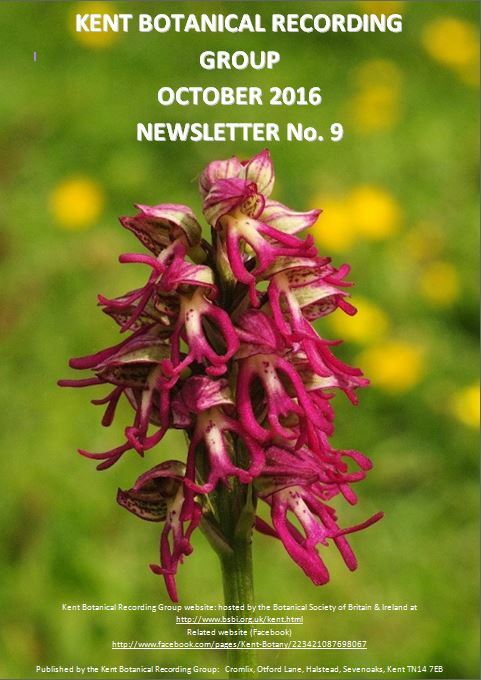 Click here to download the Stodmarsh Flora. 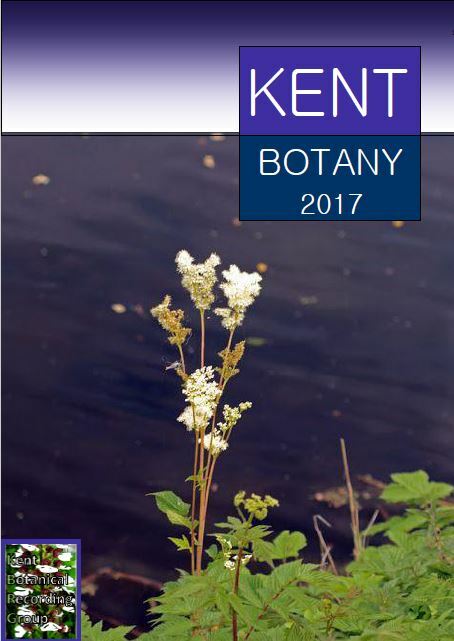 Eric Philp’s New Atlas of the Kent Flora (2010) and Atlas of the Kent Flora (1982) are the most recent general accounts of the county’s flora, but are now only obtainable secondhand. Hanbury & Marshall’s 1899 Flora can be viewed here. 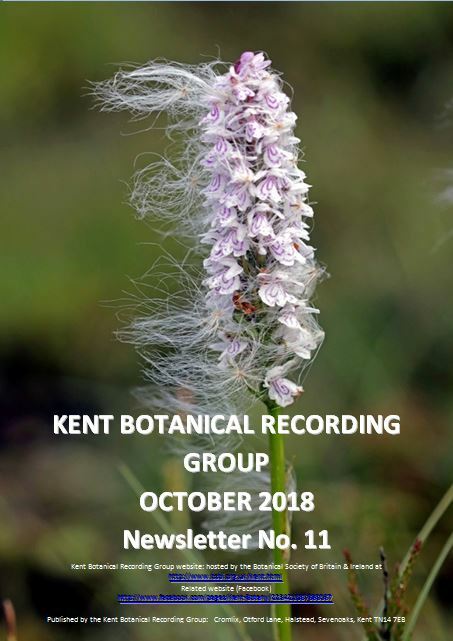 You can take a Field Identification Skills Certificate test in Kent in 2019. Dates: 6th June and 11th July. For details and booking, see http://www.kentwildlifetrust.org.uk/node/9365. More details on the FISC page. 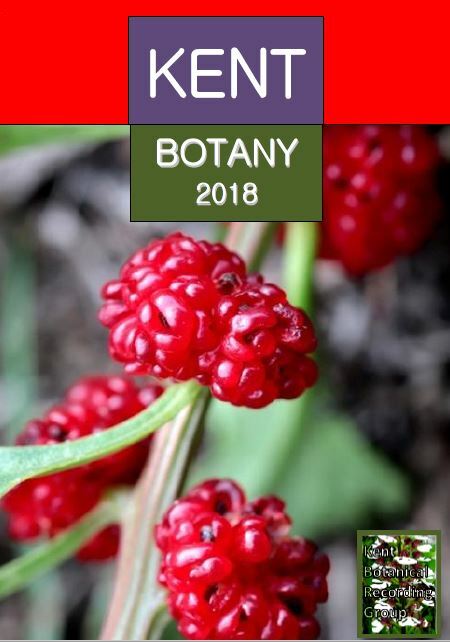 List of Kent axiophytes available to download. 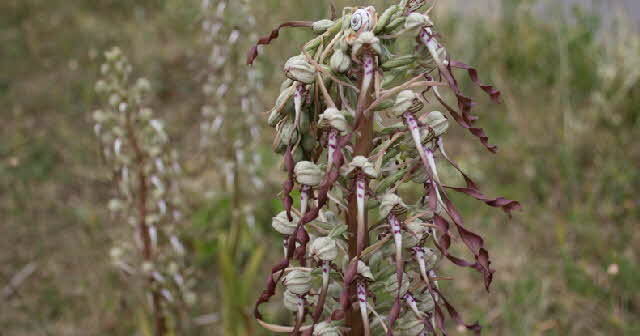 Plants which have been present in the county and would have qualified for the register, but which are no longer expected to be found, are listed below.